Bitter Creek a full range of Starter Kits for the beginning candlemaker! Before investing a huge amount of money, this kit will allow you to try it out using products we know work well together. 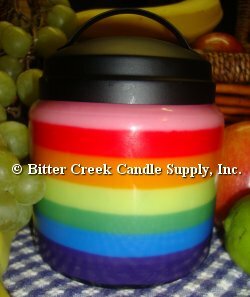 This is the best way to get your feet wet in the candlemaking world!